Is Prepd the Lunchbox of the Future? Prepd pack could very well be the lunchbox of the future. Prepd is a lunchbox that makes taking a home cooked meal to work easier and a whole lot smarter than most alternatives available today. 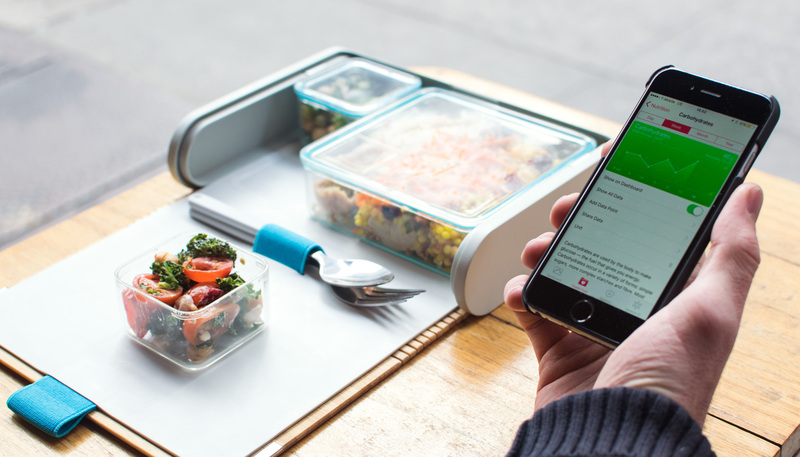 Consisting of a beautifully designed lunch box, a smart modular container system and an app curated by nutritionists and chefs, it's an invention a lot of people are keen to keep an eye on. 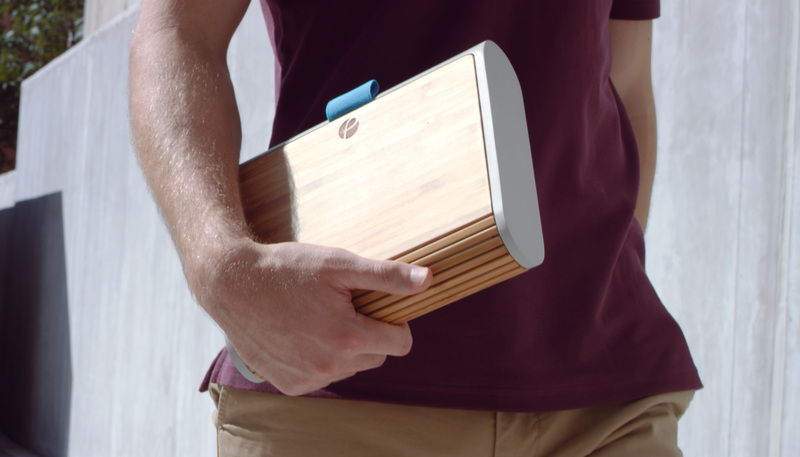 The Prepd Pack is a radical redesign of the traditional lunch box, slim and lightweight, made from laser etched sustainable bamboo, durable plastic and premium moulded silicone. The containers, made from a breakthrough food safe plastic material called Tritan, are BPA free and safe to freeze and microwave; they're also totally leak-proof, which is fortunate as we have had far too many "my chia pudding leaked and now I have almond milk all through my bag" moments in the last year. They're helping with costs too as the average spend on lunches out sits around $17 (USD) while preparing meals at home is closer to $6 (USD). If you, like us, have trouble not ingesting everything on your (and your neighbours') plate, Prepd cover you on the front too; the containers are an optimal size for portion control. Buying multiple sets of containers enables users to batch cook for days in advance, a practice (and internet phenomena) known as Meal Prep. 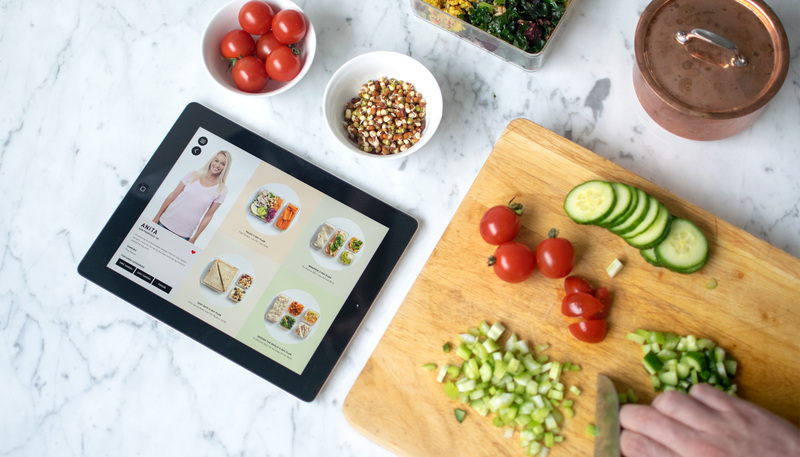 The Prepd App allows users to browse ‘make at home’ recipes and meal plans created to fit the containers perfectly. The recipes have all been designed by nutritionists and chefs and can be cooked quickly in advance for multiple days of deliciousness. The app outputs customised shopping lists that take the guesswork out of what and how much to purchase, reducing food waste in the process (which currently sits at 40% in the US and 44% in Hong Kong of all total waste). Then there is also the health tracking element, whereby the Prepd App automatically knows what you eat based upon the recipe that the user has cooked and uses this data to quantify what has been consumed automatically. This data is visualised in the app to give you meaningful feedback about your diet. They're still only in the Kickstarter stage at the moment, but we're excited by the idea that home-cooking is being encouraged, as well as a limitation on waste and overconsumption. And it's all being done in a sexily sustainable bamboo box. This will be a tough one to keep a lid on.